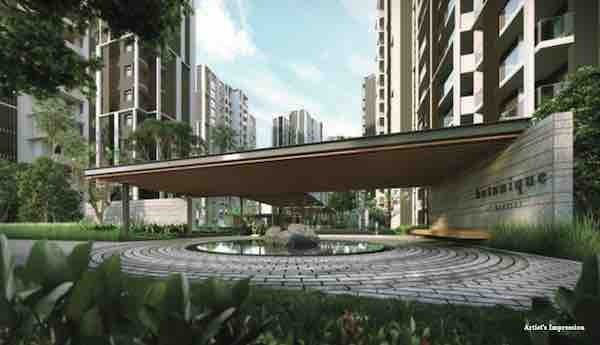 Botanique at Bartley is a new and innovative lavish residence at Upper Paya Lebar Road in District 19 of Singapore. The 99-year leasehold development offers modern appearance and state-of-the-arts facilities to the proud residents of the development. 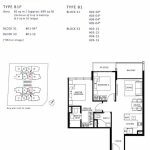 The 17-storey building is offering around 797 units of different sizes to meet a wide range of demand. The residential development is being developed by a reputed developer named, UOL Overseas Investments Pte Ltd. 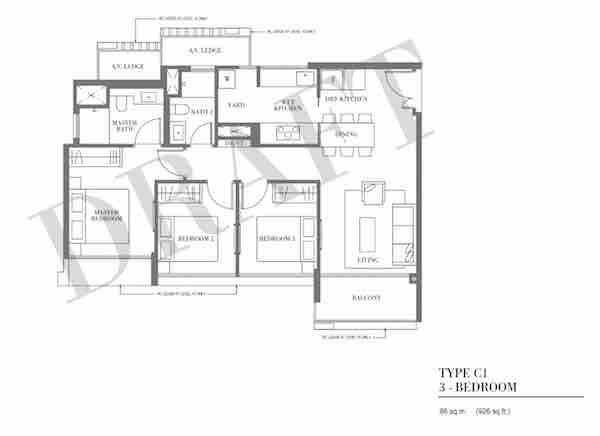 Elegant outlook, Eye-catching interior and exterior layout and arrangements, pleasant atmosphere and surrounding greenish and lavish gardens has made the development so attractive and special. This beautiful development offers all of the needed amenities very close to the dwell house such as education facility, shopping malls, food courts, hub, entertainment facility, bars, sporting facility and more. Internal facilities are also world class and equally attractive! 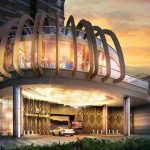 The development includes twenty four hours security and elevator facilities. Special features of Botanique at Bartley include: doors of double key lock system, automatic locks, visitor’s room etc. 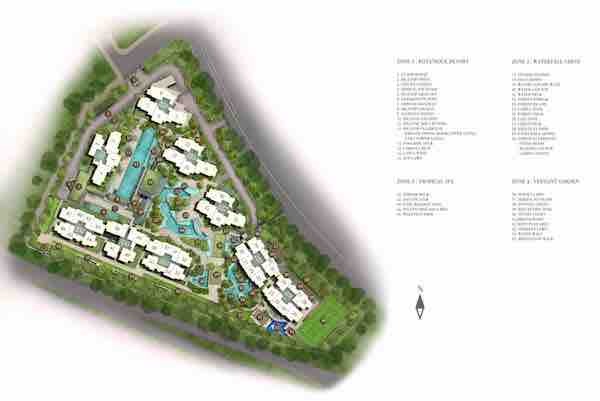 For all these features and reasons, the residential development is a perfect option to invest. High rate of return and capital appreciation is obviously ensured. It is also favorable for high rental yield. 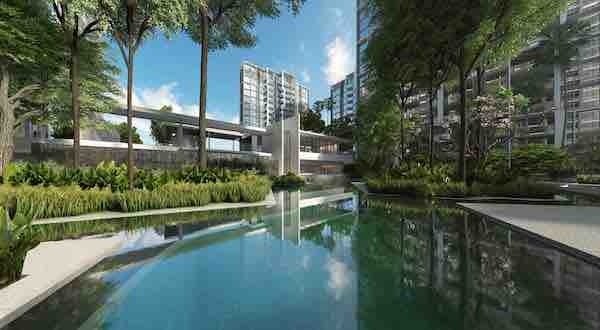 You are welcome to view more new launches in Singapore located at district 19 including The Gazania, The Lilium as well as the Florence Residences. Please see following image from SRX for the latest transactions for this development. 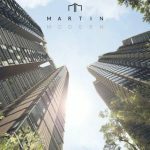 AMENITIES: The residents of the development can enjoy wonderful shopping experience at nearby shopping options like Tai Keng Shopping Centre and NEX Shopping Mall. Heartland Mall, Hougang Mall and AMK Hub are also within short drive. Future Kensington Square is only one MRT stop away. Nearby prominent eateries include: Chomp Chomp Food Centre, Kovan Market & Food Centre etc. 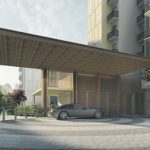 CONNECTIVITY: The new luxurious development is well served by Nearby Bartley MRT station for the case of transportation related issues. 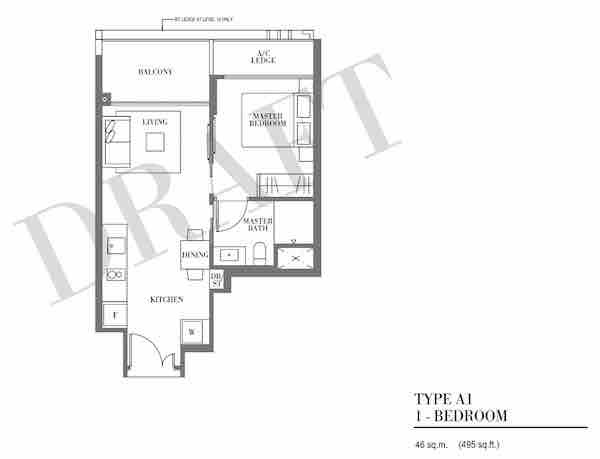 This new condo has outstanding access and mobility to leading arterial roadways also. 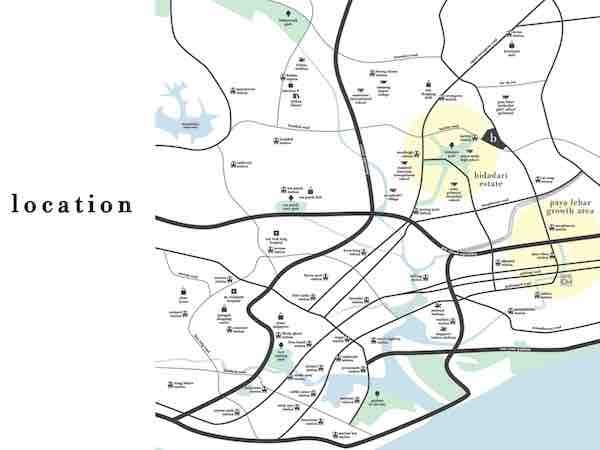 EXPRESSWAYS: Botanique at Bartley has easy access to Pan Island Expressway (PIE), Central Expressway (CTE), Tampines Expressway (TPE), Kallang Paya Lebar Expressway (KPE). 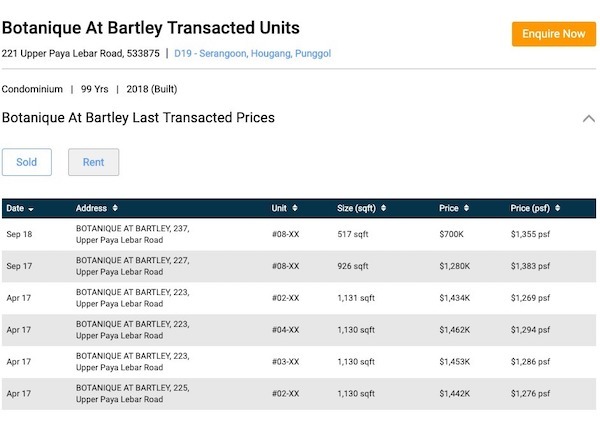 Bartley Road and Upper Paya Lebar Road are also nearby. SCHOOLS AND COLLEGES: Education facility is enough around the development. Yangzheng Primary School is the prominent PS nearby. Secondary schools include: St. Gabriel’s, Zhonghua and Peicai Secondary School are of good quality. Other options are: St Andrew’s Village and Cedar Girls’ School and Maris Stella High School. I'm interested in Botanique @ Bartley. Please kindly contact me.